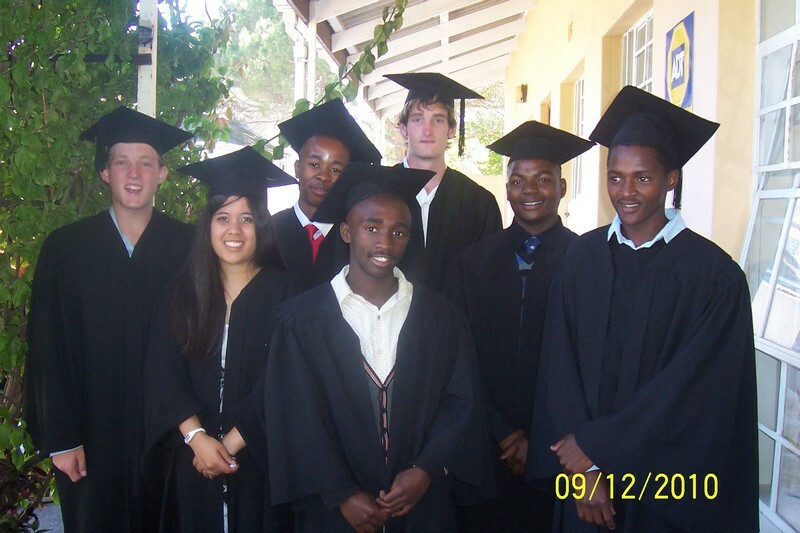 Here at Khanyisa School we take great pride in our past learners who have graduated with a Khanyisa School Leaving Certificate. 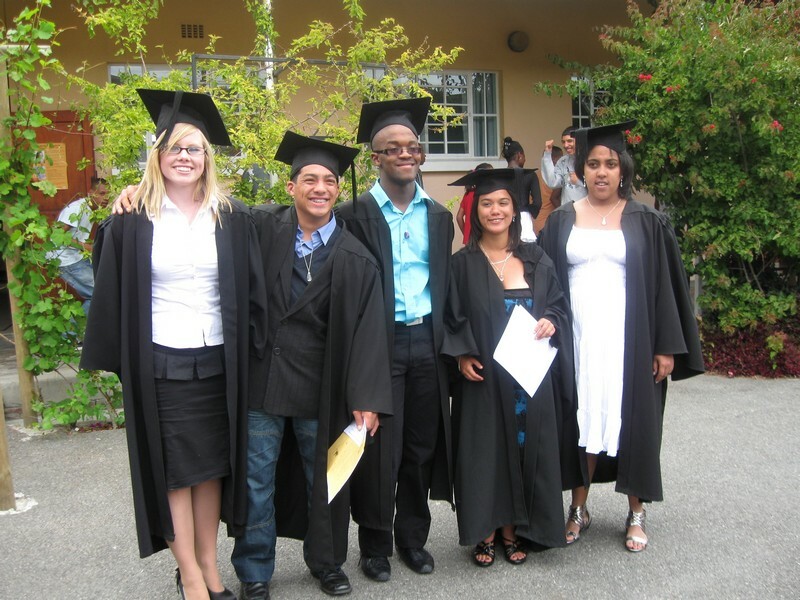 These special individuals form part of our small and growing alumni. 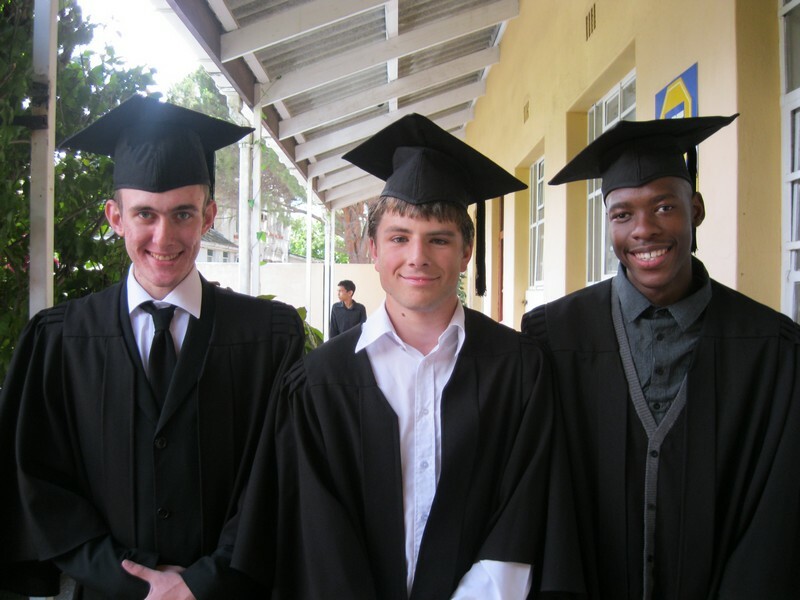 Learners obtain their school-leaving certificate at the end of the 5th year of the high school programme. 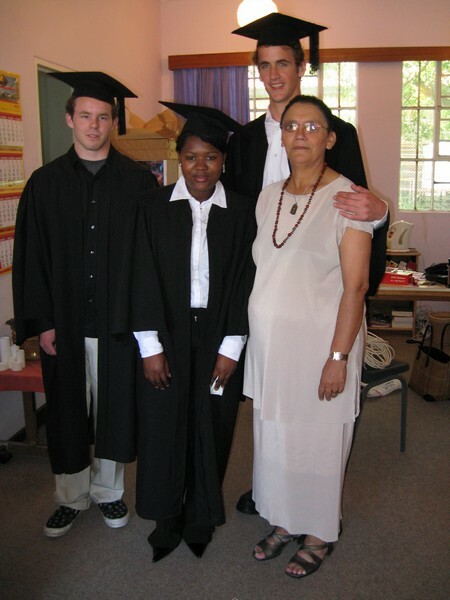 Each pupil is assessed according to his or her own merit. 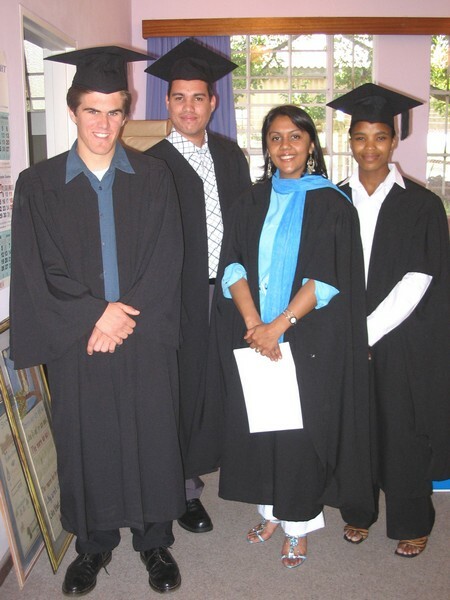 Teachers take careful note of the inner potential in every graduating adolescent, and with the assistance of the parent or guardian, carefully and lovingly guide the learner into a suitable career choice based on their skills, interests and abilities. 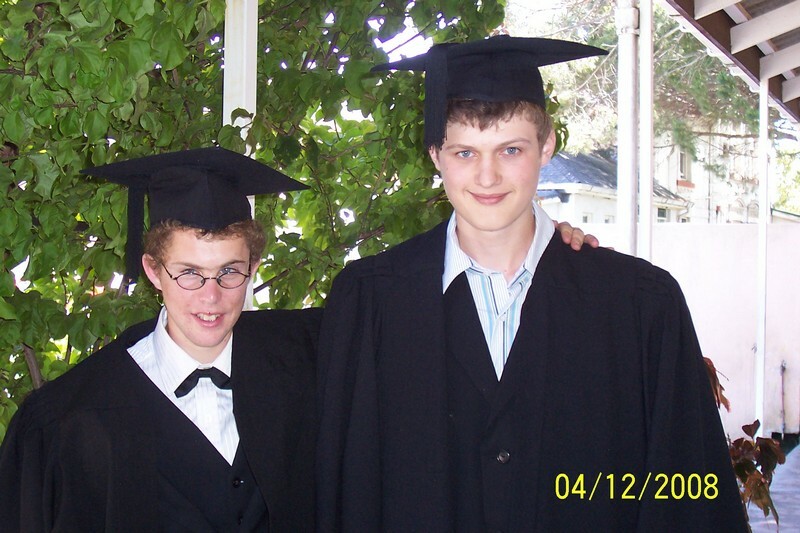 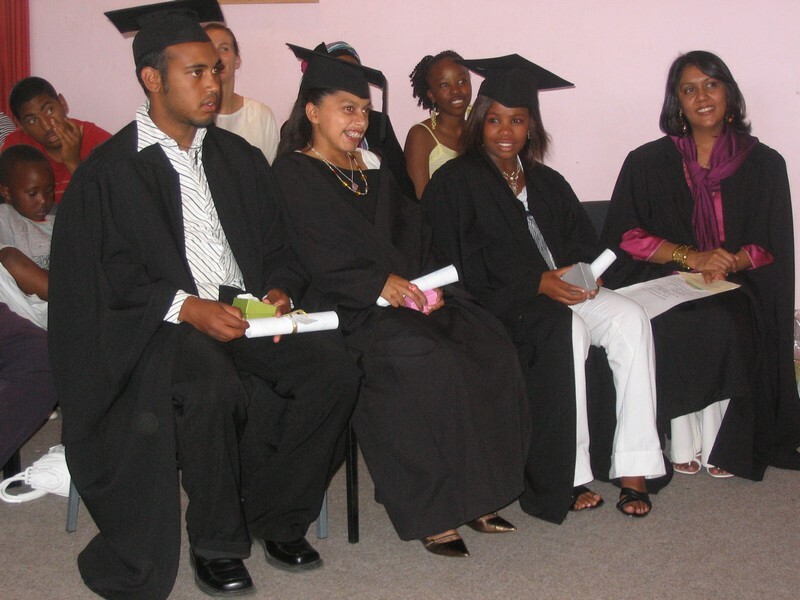 Our Graduation ceremony takes place at the end of every school year in December and celebrates the unique achievements of those learners who have completed the high school programme according to their potential.